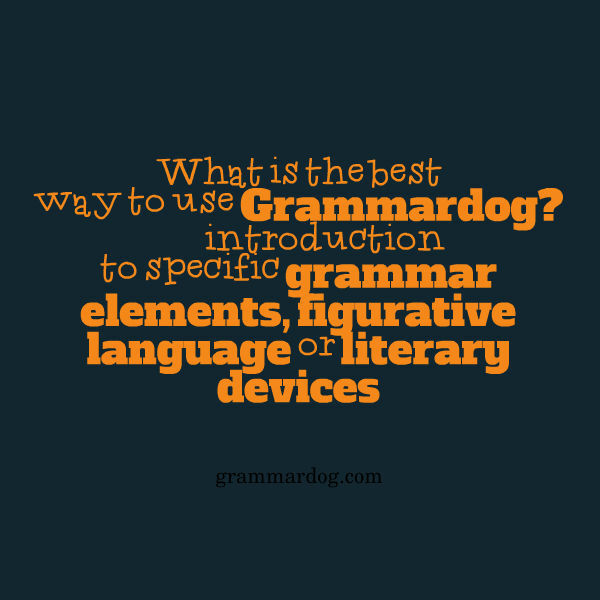 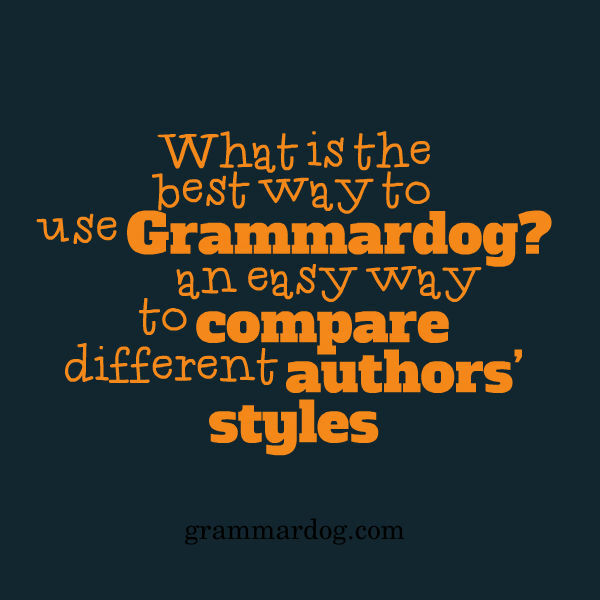 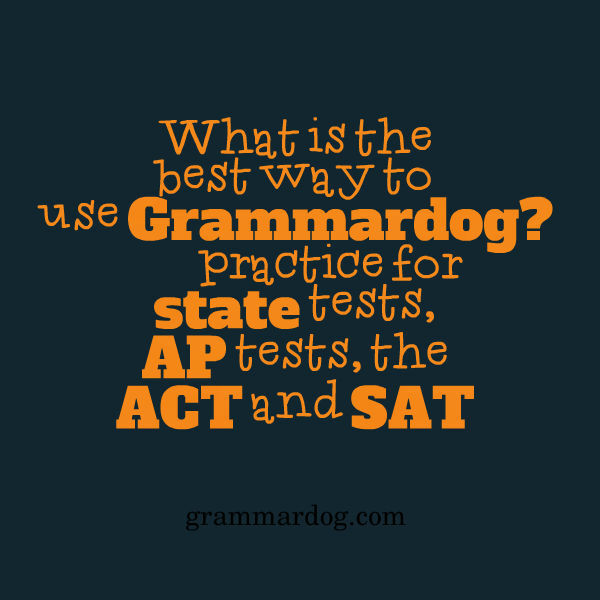 What is the best way to use Grammardog? 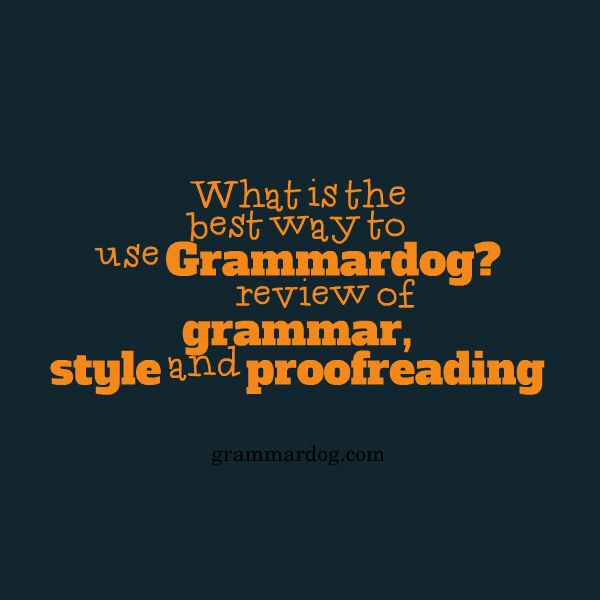 :: Grammar, style, and proofreading quizzes use sentences from literature. 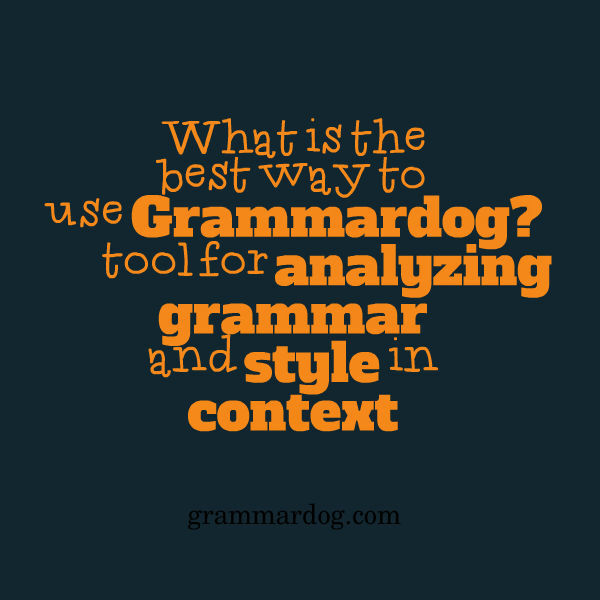 What is the best way to use Grammardog? 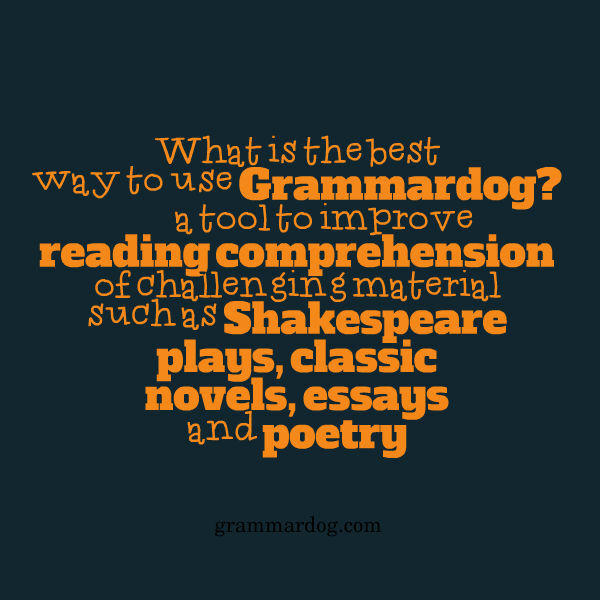 Grammardog Teacher's Guides use sentences from literature. 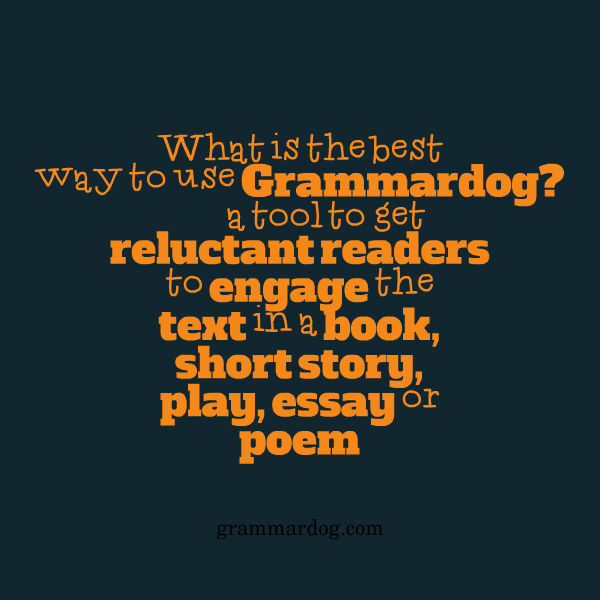 Titles include novels, short stories, plays, poems, essays, and non-fiction. 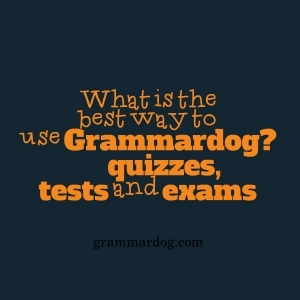 Each Grammardog Teacher's Guide includes more than 125 multiple choice questions, an Answer Key, a Glossary of Grammar Terms and/or a Glossary of Literary Terms. 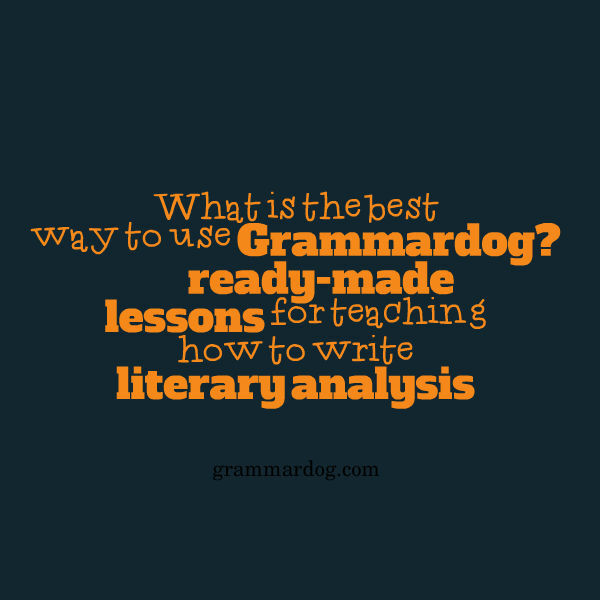 Grammardog Teacher's Guides are classroom reproducible. 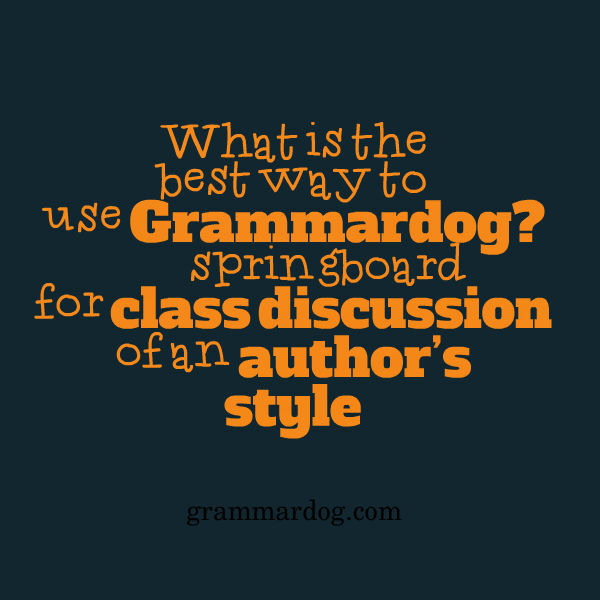 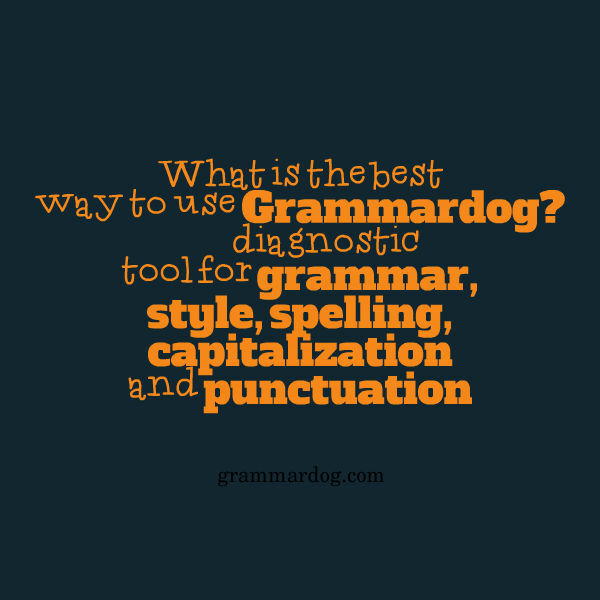 Teachers may photocopy Grammardog quizzes or project them electronically on a white board. 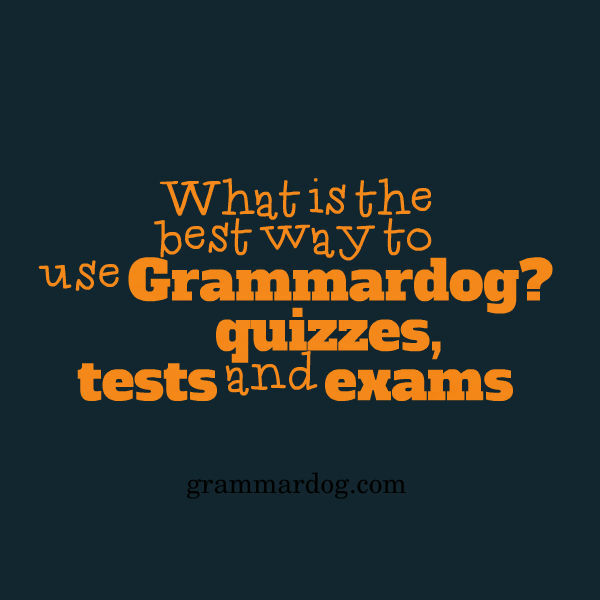 Try GrammarUp - the online version!